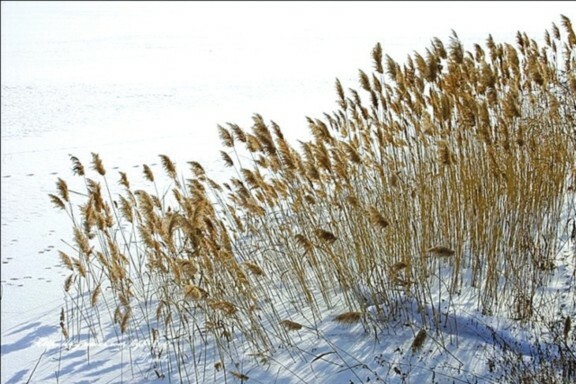 However the winds blow, reeds don't break. They are shaken around weakly, they go through pain in the winter. They are looking forward the warm and good days changing the suffering with hope. People don't know the Last Days as in the days of Noah…. I pray for those who have the life of the witness of Jesus going through the snowstorms and harsh winds of the world longing for the coming of the kingdom of God.